Wolfestone is delighted to announce that its senior project manager, Costanza Rocchi, has won the Project Manager of the Year award at this year’s ATC Language Industry Summit Awards. 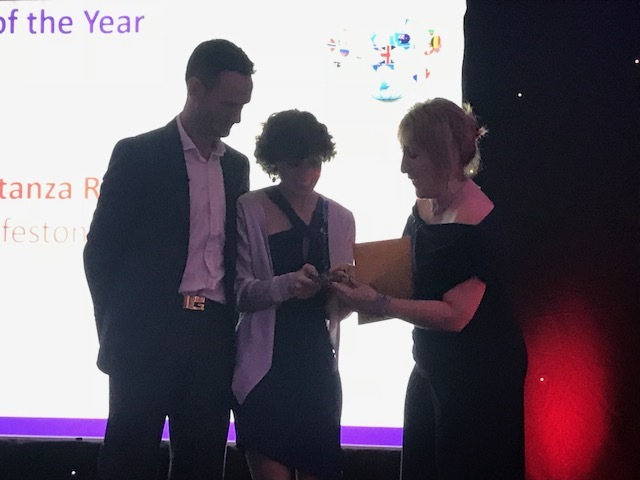 Hosted by the Association of Translation Companies at the Hilton Hotel in Cardiff, Costanza Rocchi was confirmed as winner of the category in front of an audience comprised of ATC Members and the most influential personalities in the translation industry. 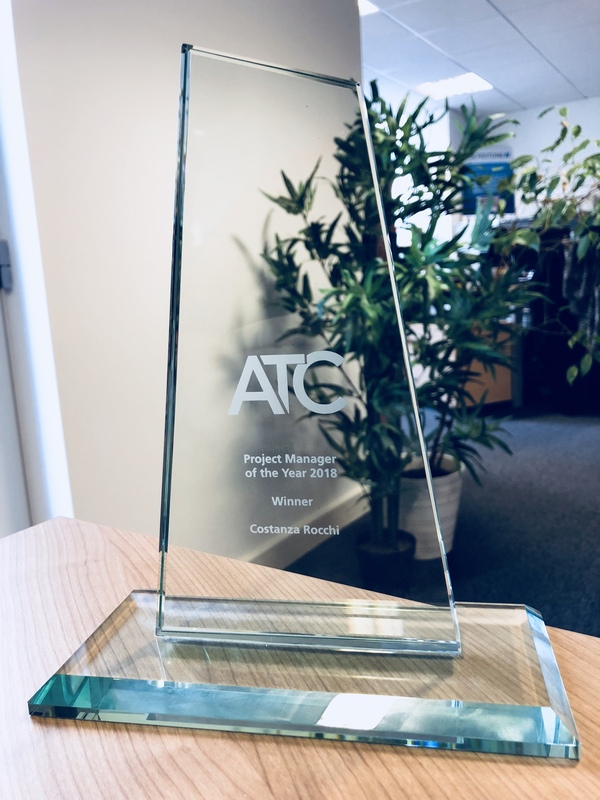 Winning the ATC’s Project Manager of the Year award punctuates what has been an incredible journey for Ms Rocchi over the last 18 months. In 2017, she began what would be a very successful stint as a translation intern with Wolfestone. Her passion for languages coupled with a supreme work ethic and infectiously positive attitude earned her Wolfestone’s Intern of the Year, and ultimately, a full-time Project Manager role with the company. In little over a year, Costanza has risen rapidly through the ranks to secure herself a position as Senior Project Manager of the LSP Team. Her dedication to delivering high-quality translation projects whilst meeting her clients’ needs and expectations are second to none. Wolfestone would like to offer its congratulations to all the winners and nominees of the ATC Language Industry Summit Awards 2018.